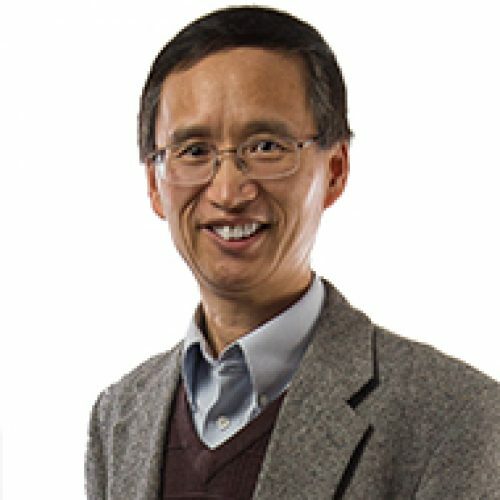 Yuntian Zhu is a distinguished professor of materials science and engineering. His research in recent years has focused on the deformation mechanisms at dislocation level and mechanical behaviors of heterostructured materials, nano/ultrafine-grained materials, and synthesis and processing of carbon nanotube and CNT composites. He is an experimentalist with primary interest in fundamental aspects of materials research and also in designing materials with superior strength and ductility. He recently received the TMS SMD Distinguished Scientist/Engineer Award, NCSU Alumni Distinguished Research Award, and ASM International Albert Sauveur Award, TMS Leadership Award, and IUMRS Sômiya Award. He has been elected Fellows of TMS, ASM International, APS and AAAS. He is among Highly Cited Researchers 2016 by Thomson Reuters. Find out more about Dr. Zhu’s Research.